Minoru Yasui has been posthumously recognized with the Martin Luther King Jr. Business Award in Denver, Colorado, "celebrating content of character." Along with six other recipients, Yasui was selected for his "exemplary social responsibility in adherence with the ideals of Dr. Martin Luther King, Jr."
On October 21, the selection committee chose Yasui, who worked with the Denver Commission on Community Relations for over 20 years, the last 16 as Executive Director, on behalf of diverse communities, not only Asian American but also Black, Latino, Native American, religious minorities, immigrants, youth, senior citizens, low income people. He was also chair of the Japanese American Citizens League (JACL) National Redress committee until his death in 1986. Minoru Yasui helped to found the Denver Urban League in 1946. Clarence Low, president and CEO of the Asian Chamber of Commerce, was instrumental in the nomination of Yasui for the award, and says, "I am honored to have presented Mr. Yasui's work and legacy to the committee, and am so proud of his recognition." Reflecting on Yasui's own words, "We are born into this world for a purpose, and that is to make it a better place." Holly Yasui, Minoru Yasui's daughter currently living in Mexico and co-founder of the Minoru Yasui Tribute project, is deeply appreciative of the award. "This honor is very meaningful to me and my family since it recognizes my father's ground-breaking cross-cultural work in defense of the civil liberties of all people, in the context of honoring Dr. Martin Luther King Jr., whom he greatly admired." 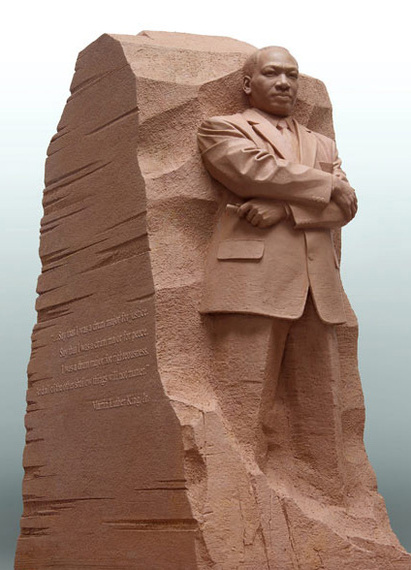 The Martin Luther King Jr. Business Award will be presented at the annual banquet on January 15, 2016 at the Marriott City Center Hotel in Denver. Robin Yasui, Minoru Yasui's niece will accept the award on behalf of the family. Robin is organizing a celebration for the 100th anniversary of her uncle's birth in October, 2016 in Denver. "This Award is a wonderful way to start the centennial year," says Robin. "Minoru Yasui spent his life fighting for the protection of constitutional rights for all Americans. 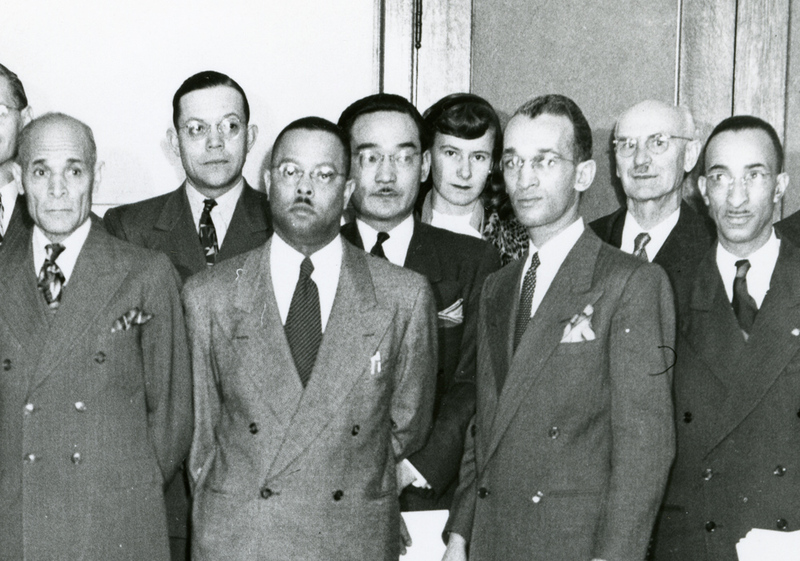 Although he is best known for his work righting the wrongs suffered by Japanese American citizens during World War II, he spent 40 years in Denver fighting for the civil rights of all Americans, regardless of race, creed or color. We are so honored that his work is being recognized with this award." Denver Minoru Yasui Martin Luther King Jr.